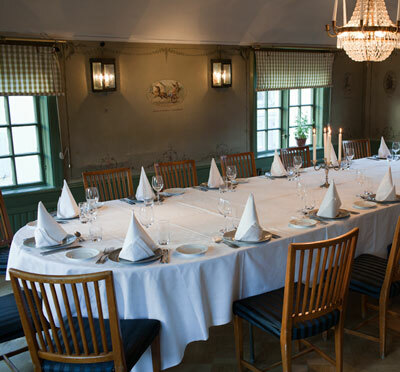 Stallmästaregården is so much more than just delicious food (although it plays a substantial role) and provides a perfectly suited place for intimate business meetings. 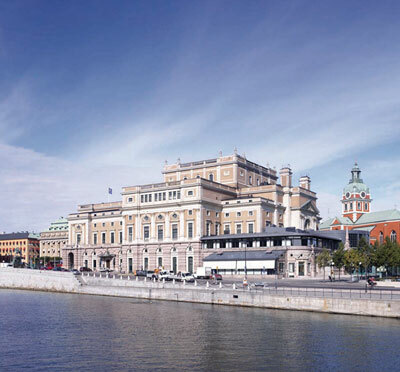 Very close to the City of Stockholm with excellent transportation links. 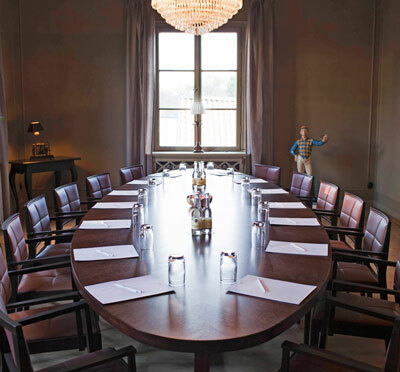 We accommodate anything from smaller parties to large-scale conferences. 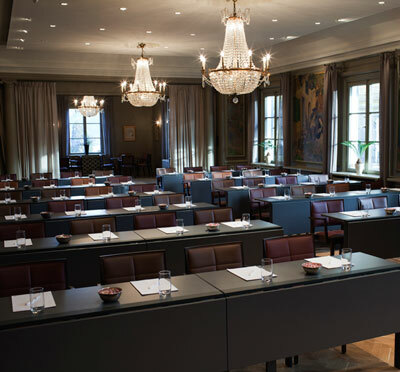 With us, data projector is always included in the meeting facility fee. 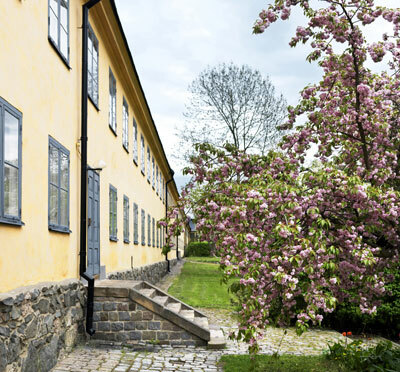 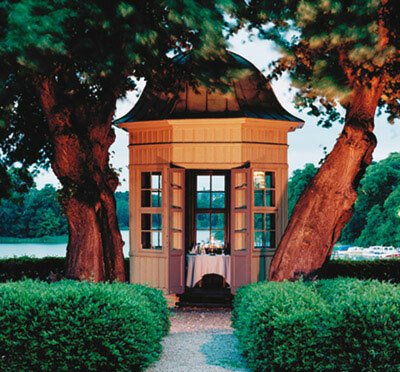 At Stallmästaregården, stunning 18th century halls await, ready to host smaller meetings and larger arrangements. 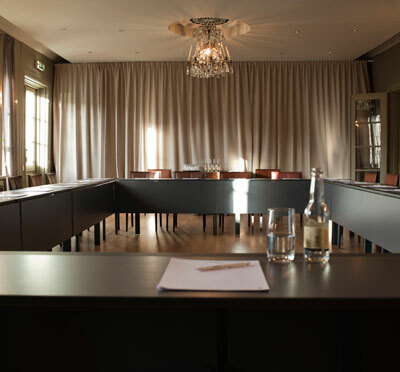 Our six facilities encourage inspiration and can be used for conferences and separated dining rooms for dinners in complete privacy. 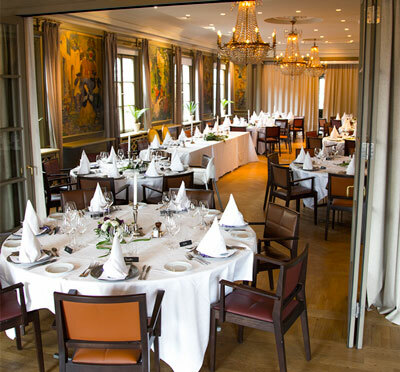 For larger corporate events and lavish parties, we offer the old Tingshuset with a large outdoor terrace for an ideal framework for your arrangement. 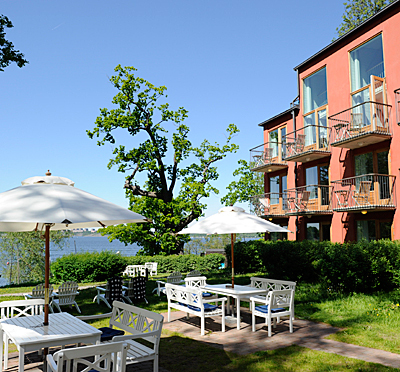 Escape stress and feel warmly welcome to an inspiring, relaxing and beautiful environment. 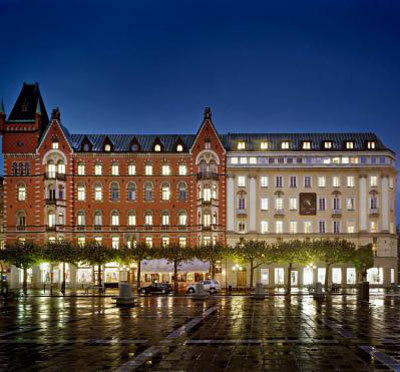 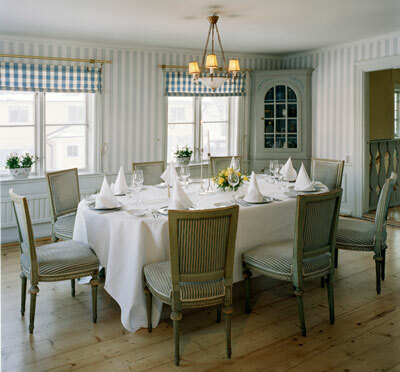 Have you been to Stallmästaregården Hotel & Restaurang and want to give your own comments?